This room needed a serious time out for transformation. 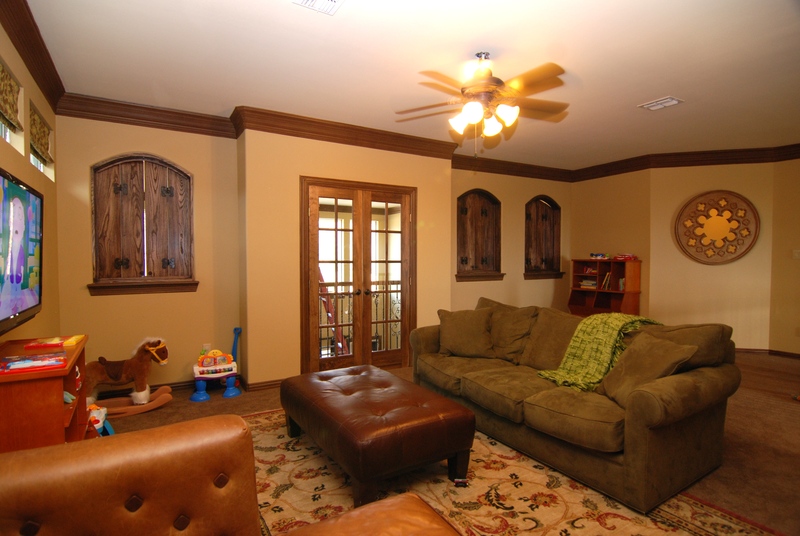 It went from cluttered playroom to a cool media room. 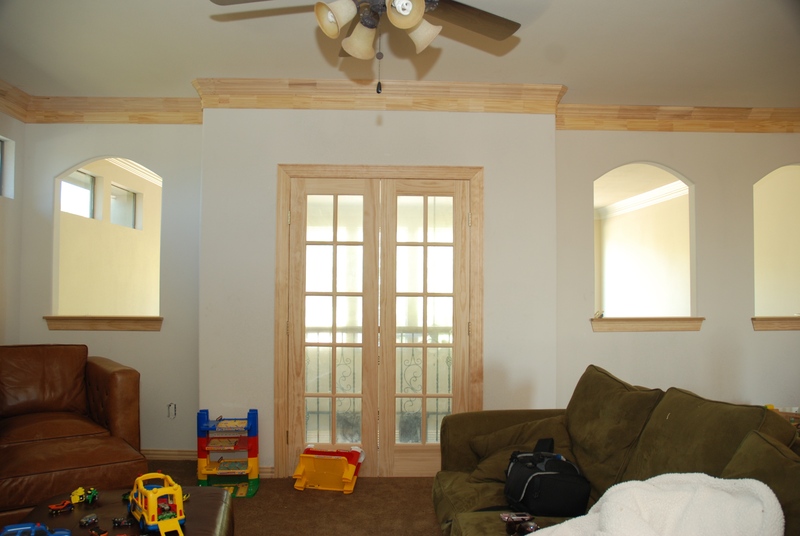 The custom arches and shutters allow complete privacy from other rooms while also giving the space a hip factor. 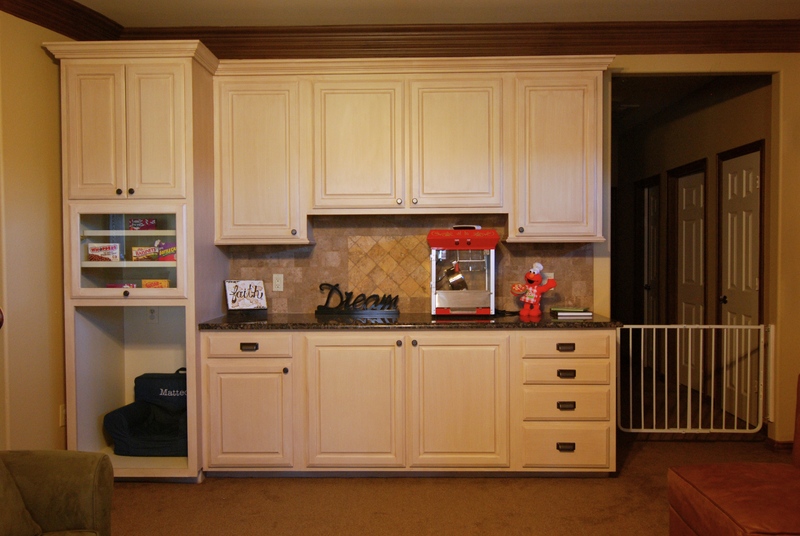 We added a snack bar for even more functionality….Who wants popcorn?